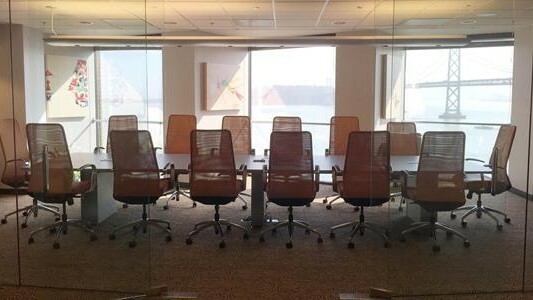 Strategically located just outside of the San Francisco financial district, Pacific Workplaces San Francisco offers full time and virtual office solutions for companies of all sizes. 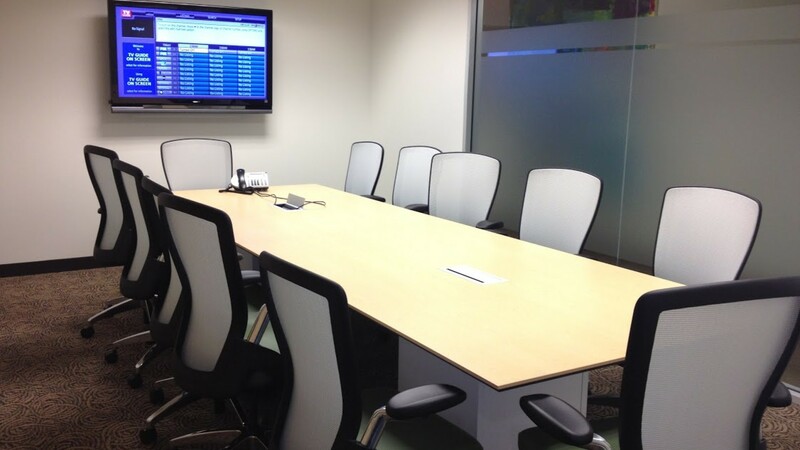 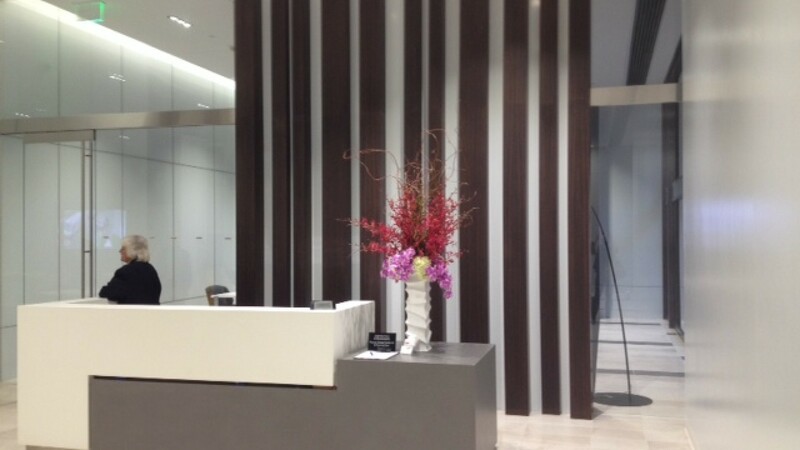 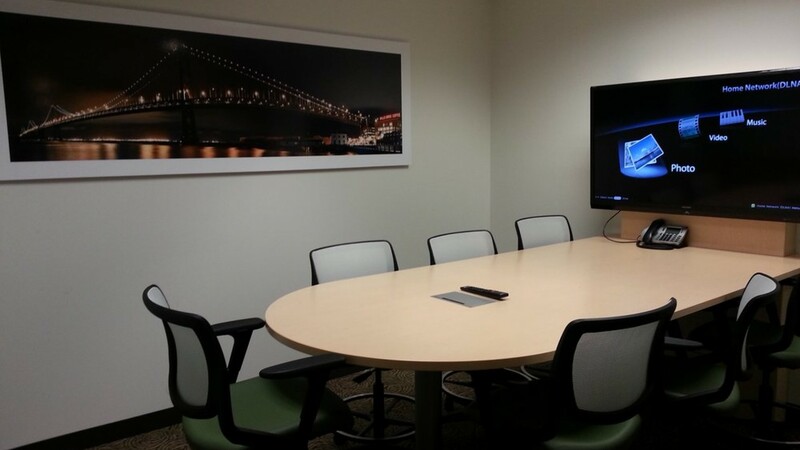 We feature a wide spectrum of office options and amenities like customized phone answering, reception services, prime business address for virtual office plans, mail scanning and forwarding, HD video conferencing, and much more. 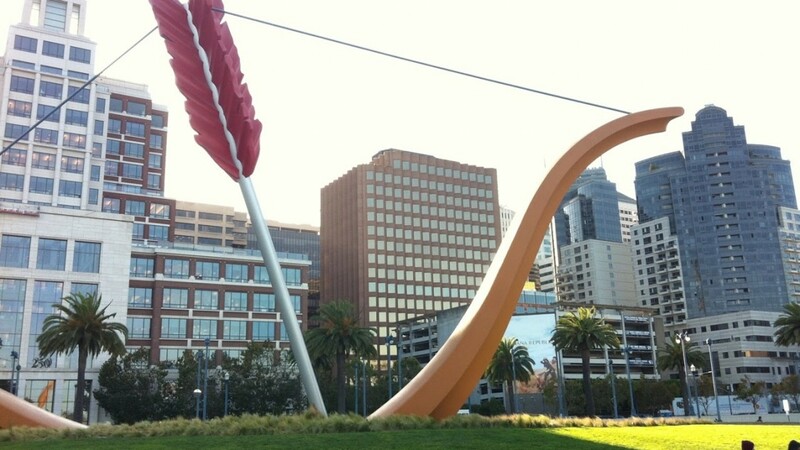 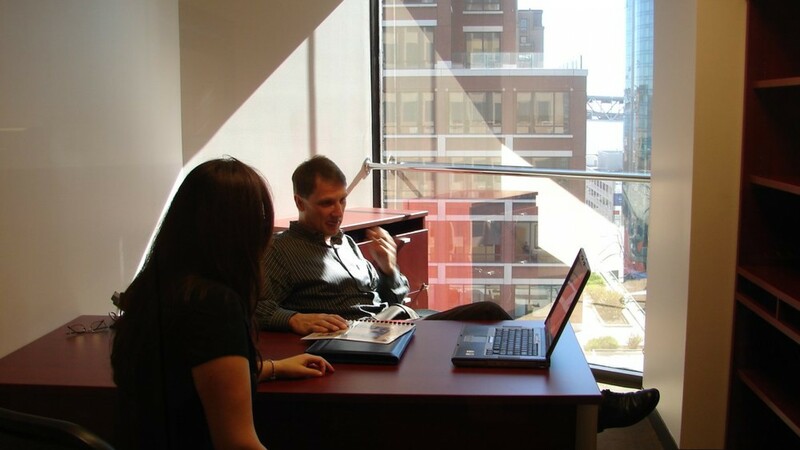 Our views boast of San Francisco’s Embarcadero and Bay Bridge, and our office is blocks from AT&T Park. 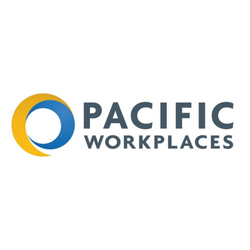 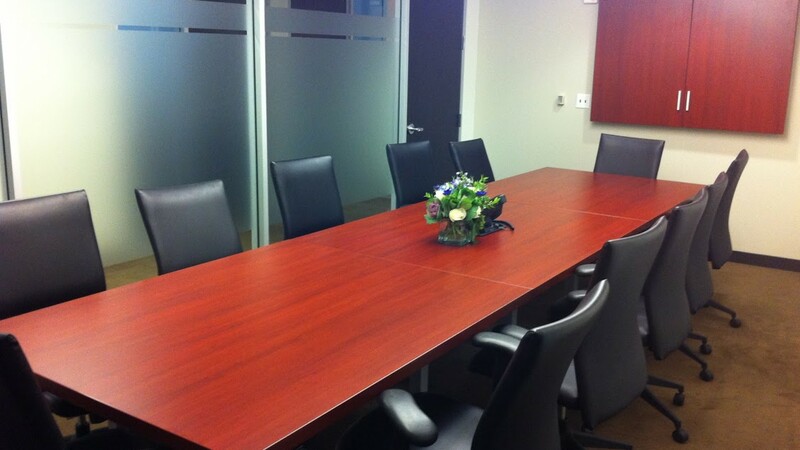 With access to city public transportation, Pacific Workplaces is perfect for business meetings, depositions, team projects, and even private work. 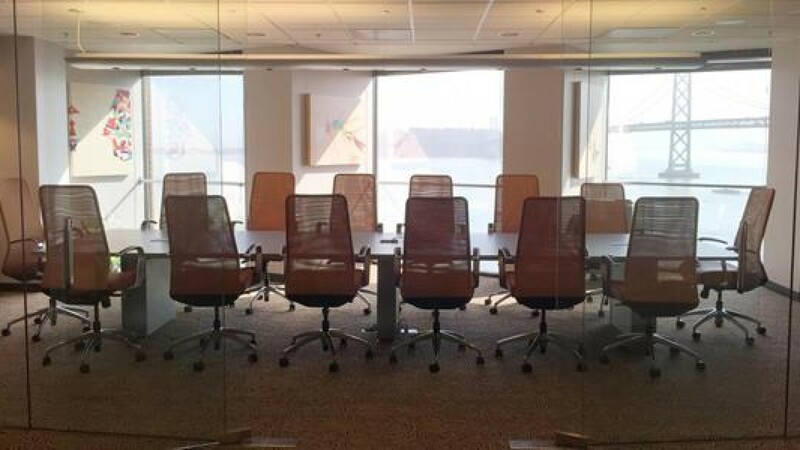 We also happen to be surrounded by dozens of global corporations such as Mozilla, SalesForce, Google, Gap Corporate, Charles Schwab, DocuSign, Autodesk, and more. 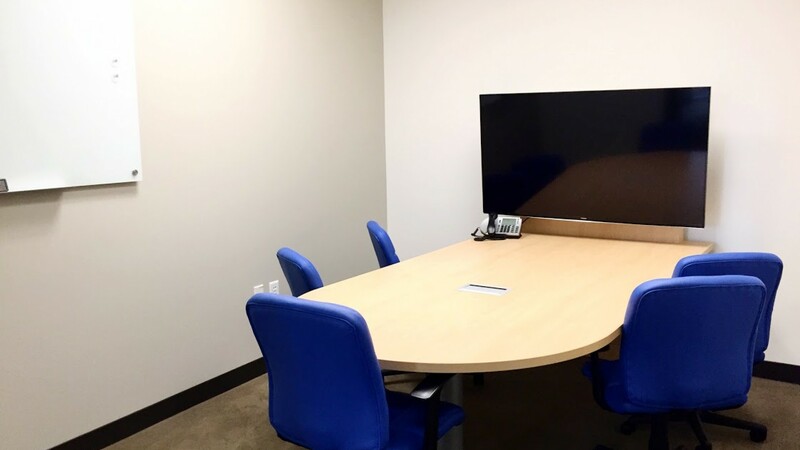 Our friendly team would love the opportunity to introduce you to our coworking memberships, meeting spaces, and office solutions that best fit your needs.